Stephen Edelstein March 19, 2014 Comment Now! The Bugatti Veyron is, to say the least, a desirable car. But it can't hover. 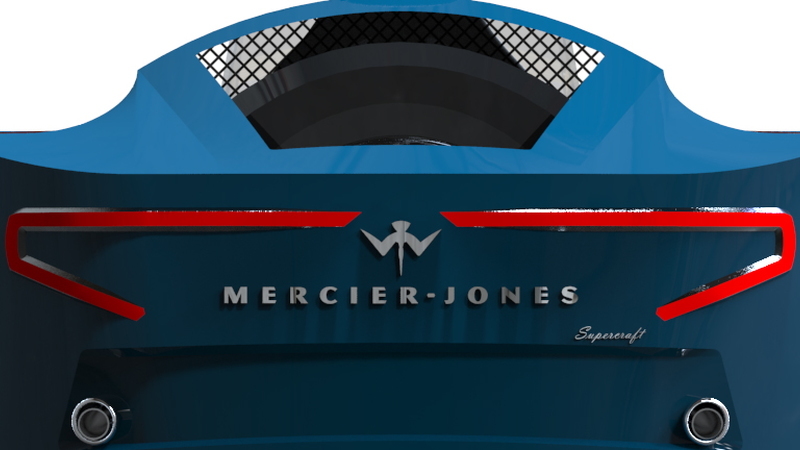 The 2015 Mercier-Jones Supercraft can and--according to Road & Track--it aims to be the Veyron of air-cushion vehicles. 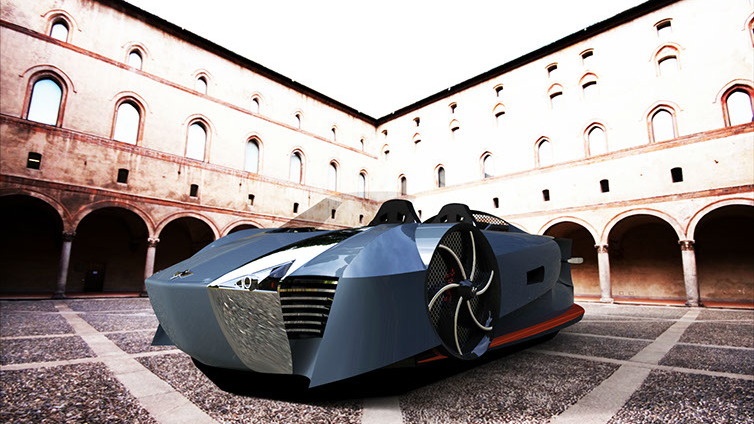 According to its Chicago-based creator, the advantage of this hovercraft is that it can travel at high speeds over all kinds of terrain, including ice, sand, water, "and everything in between." The vehicle's top speed of around 80 mph is a bit short of a Veyron's, but then again the car probably wouldn't get far on water. That's also what makes the Supercraft the most like a Veyron. 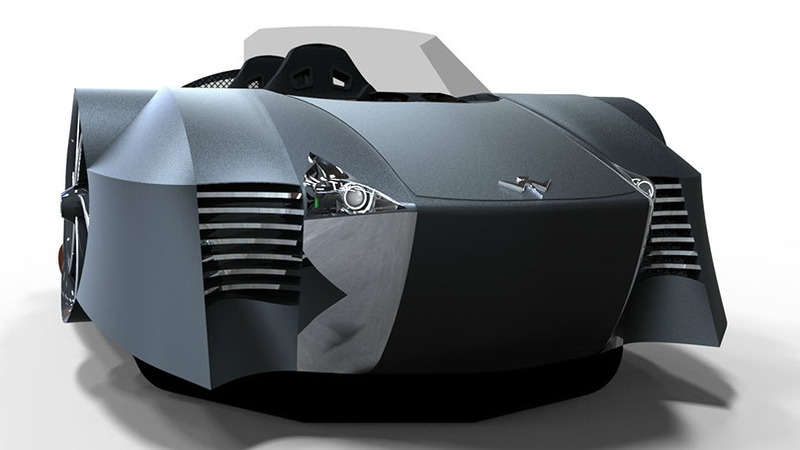 Just as the Bugatti is the official fastest production car in the world, so Mercier-Jones hopes its creation will break the current hovercraft speed record of 56.25 mph. At a more conservative speed of 40 mph, the Supercraft as a range of 120 miles with a hover height of seven inches off the ground. 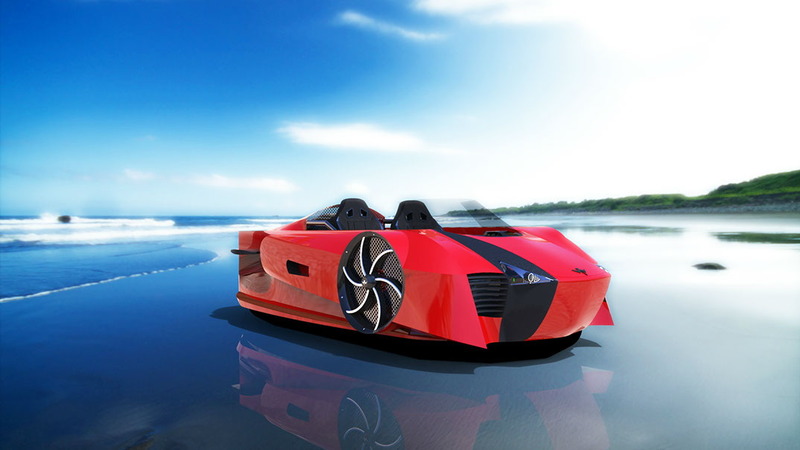 The powertrain consists of a 60-horsepower twin-rotor engine, a pair of electric motors, and a lithium-ion battery pack. That's housed in a chromium-alloy tube chassis and composite hull, which gives the Supercraft a dry weight of just 700 pounds. Mercier-Jones says that makes for a thrust-to-weight ratio of 0.208, the same as a B-2 Spirit stealth bomber. Then there's the styling. 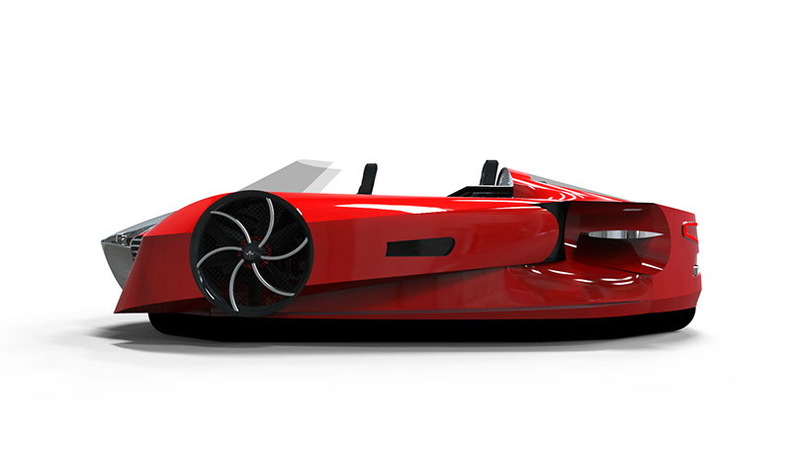 With no other supercar-inspired hovercraft to compare it to, it's hard to know what to make of the Supercraft. The overall look is very Steampunk. All that weirdness comes with a base price of $75,000. Deliveries will begin in May with 10 Collector's Edition models, with an additional 50 examples to follow by October.